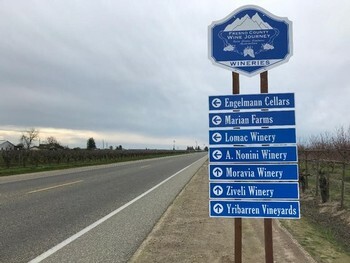 At Engelmann Cellars the mission is clear: Produce premium quality wines, from local grapes that are hand processed in our boutique winery located in the beautiful vineyards of the Fresno countryside. These wines will reflect the quality of wines produced throughout the State of California at a price that will be a great value to their consumers. Nothing goes better with Easter Eggs, chocolate bunnies and all your favorite spring time foods than Whites and Rose's. We will be open both Saturday and Sunday this weekend with some great specials. The weather is going to be perfect for a picnic in the park both days. 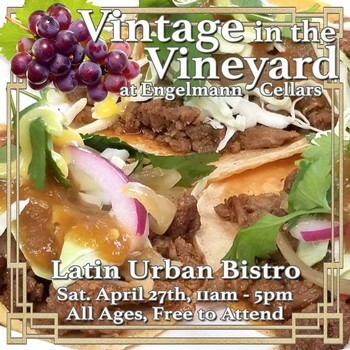 Bring the whole family and enjoy a day on the lawn in the Vineyard Park at Engelmann Cellars. Bring some lunch or snacks, you can even hide your own Easter Eggs and enjoy a day sipping your favorite local wine with friends and family. 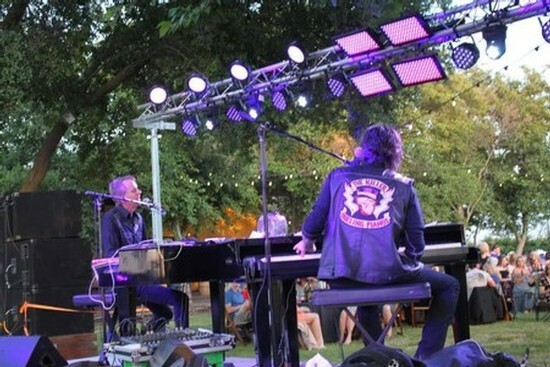 We also have live music this Easter Sunday with Living the Dream. This is one of our favorite sing along or hum along or just sit and enjoy the music duo's. Everytime we have them out we ask ourself why it has been so long since the last time. We have a new big sign on Shaw to help you know when to turn to get to Engelmann Cellars and all our neighbor wineries. Recently engaged or know someone who is? Engelmann Cellars would love to host your big day. We still has some great dates for spring and fall 2019. Please shoot us an email with your prefered date. It's that time of year again when all the newly engaged couples are looking for a place to hold their special day. Engelmann Cellars would love to give you the perfect setting for your perfect day. 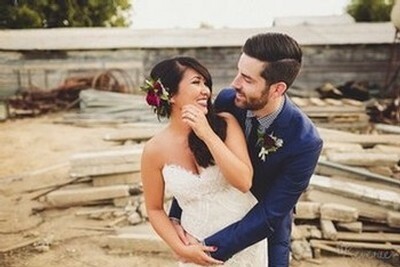 Please visit our Wedding page for details.